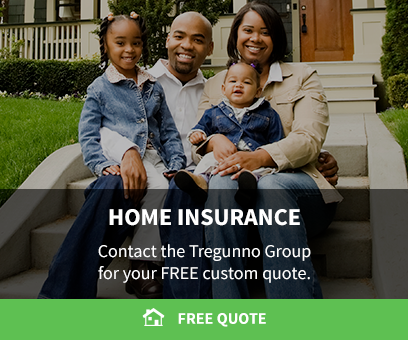 Greg Tregunno and his team of experienced Youngs Insurance brokers provide comprehensive auto, home, property and commercial insurance coverage for clients in Burlington and the surrounding areas. Greg's career in insurance evolved from ‘employee’ to ‘managing partner’ in 2008 when he collaborated with Youngs Insurance to try and create a unique and original customer experience. It was clear to Greg that educating clients was paramount, and where he was going to provide the most value was not only providing insurance for today’s needs, but making a road map with clients to see how those needs may change as life progresses. As an affiliate of Youngs Insurance, and the leading member of The Tregunno Group team, Greg's goal is to educate and inform his clients so they feel empowered in the coverage decisions they make. A Word About Youngs Insurance Brokers Inc.
Youngs Insurance Brokers Inc. was established in 1910, in Niagara Falls, Ontario. This modest brokerage was run by Robert Carl Young and policies were hand delivered to each client by Robert himself – on his bicycle. Youngs has grown considerably over the last 100 years, and now has 27 offices across Ontario. Greg Tregunno and his team are proud to be one of those!